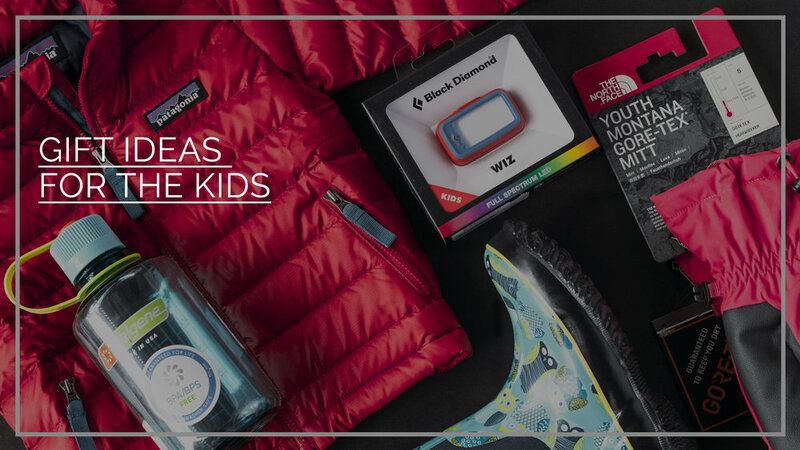 Our guide to shopping for the kids on your list. If these bomb proof bottles can handle the high alpine environments it’s pretty safe to say that they can handle whatever your kids throw at them. 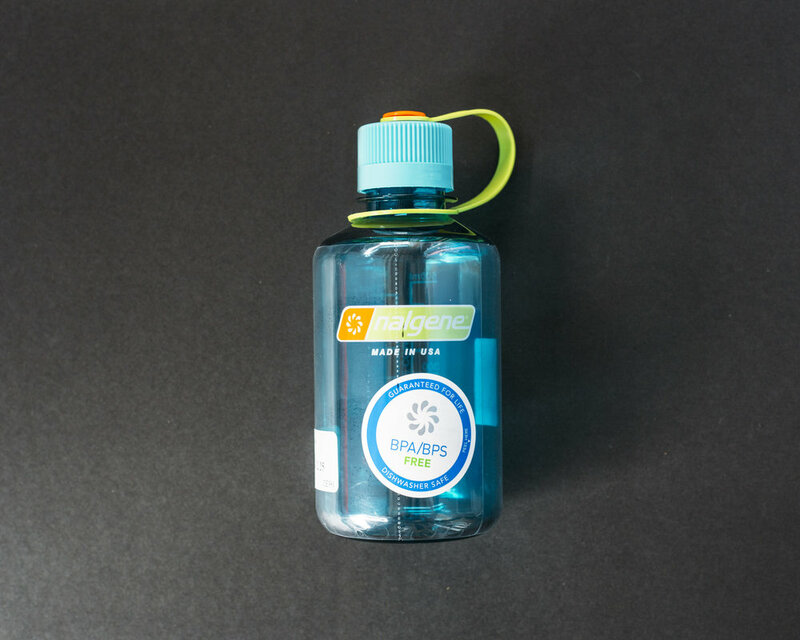 With a solid BPA free plastic construction this bottle is perfect for school or being out in the woods. 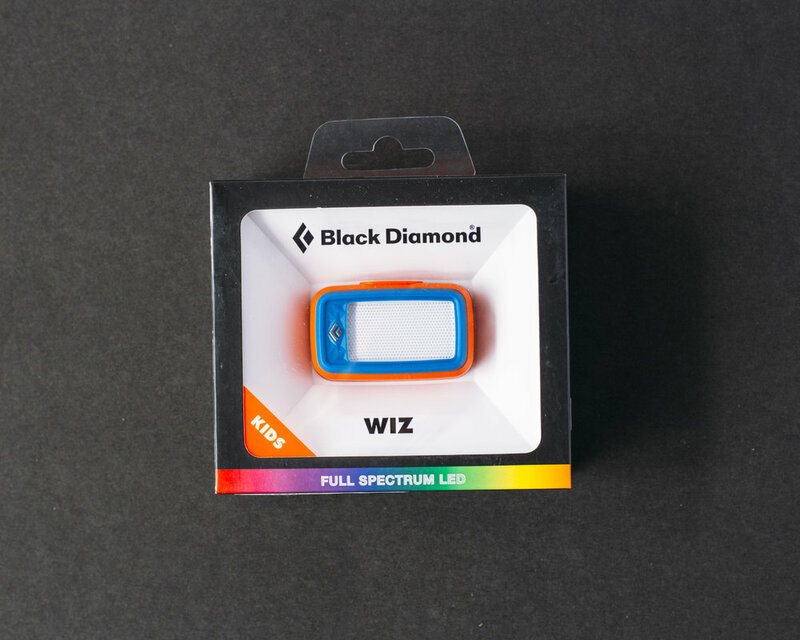 Brighten up your child’s holiday season with a The Black Diamond Wiz Headlamp. This is the perfect tool for the little adventurer in your life. It features a 30 lumen output, high water resistance, and a full spectrum LED. Maximize your winter fun while snowshoeing, skiing, making snowpeople, or dodging snowballs this year. With up to 150g of Heatseeker insulation, a durable and breathable gore-tex lining, and a durable synthetic-leather palm these mitts will make the great outdoors your little adventurer’s personal winter playground. Kids are experts at making the most out of wonderful winter weather conditions. Take a step in the right direction and help them stay outside longer with warm, comfy, waterproof bogs. With fun designs these boots will delight your child and make them want to play in the snow. 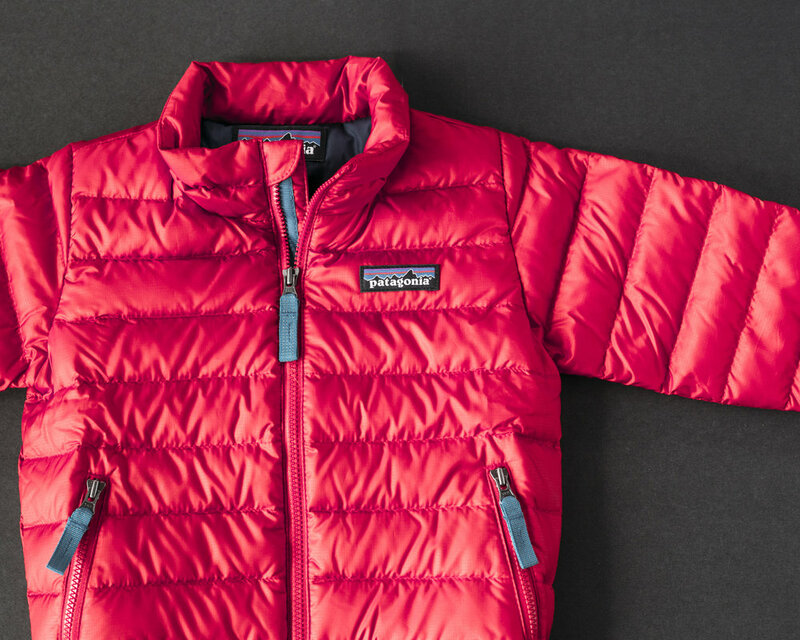 Jack Frost might nip at your nose but this lightweight, windproof, and water resistant down jacket will help your little adventurer fight back. Features such as the 600-fill-power Recycled Down, handwarmer pockets, and spandex cuffs keep your child nice and toasty while keeping the cold out. Heading out on super chilly days? This piece can be used within a layering system making cold days outdoor adventure days!